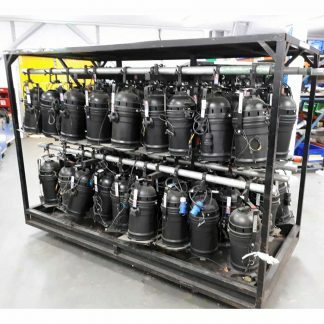 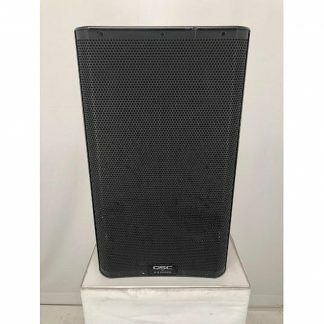 We have for sale used Robe BMFL Blade Lighting Fixtures, these are all in excellent condition and the price shown is per single fixture. 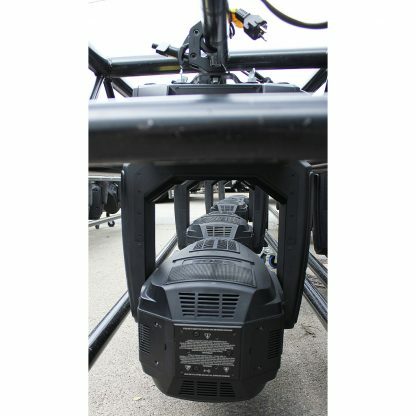 Robe BMFL Blade Lighting Fixtures, excellent condition. 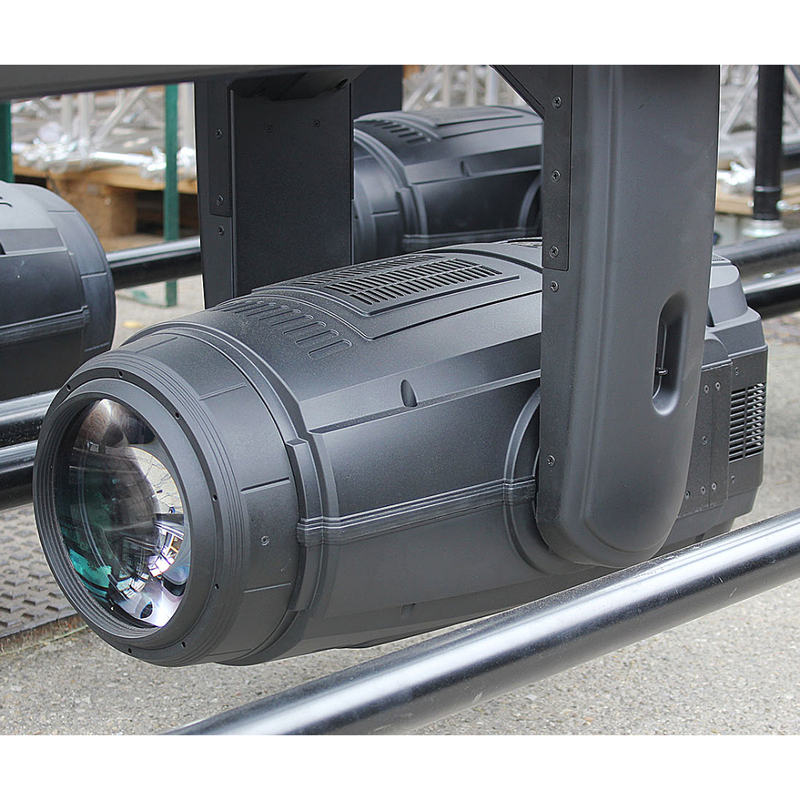 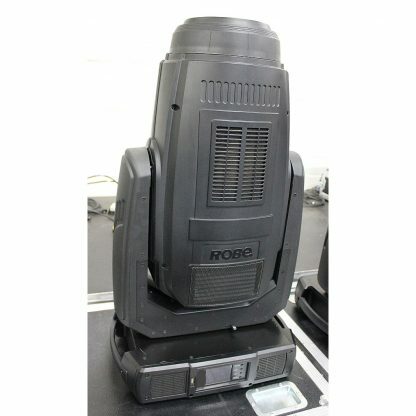 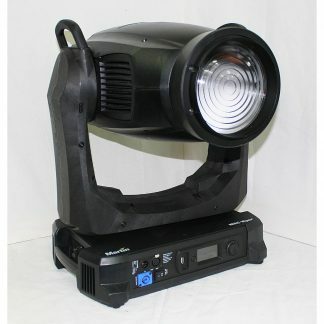 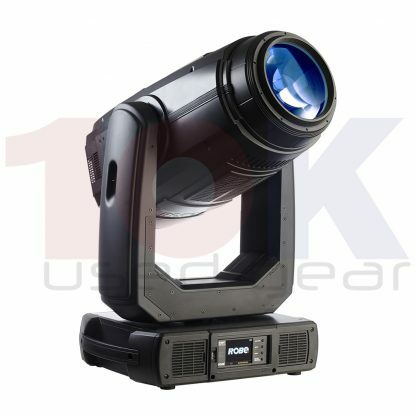 Robe BMFL Blade is a discharge lamp profile spot effect moving head fixture using Robe Electronic Motion Stabiliser technology. Four fast shutter blades with smooth and precise movement in the new Robe BMFL Blade lighting fixture. Individually angled and positioned within a frame - which itself can rotate through 90 degrees, providing a sharp or soft, precisely repeatable, frame for the projected image. 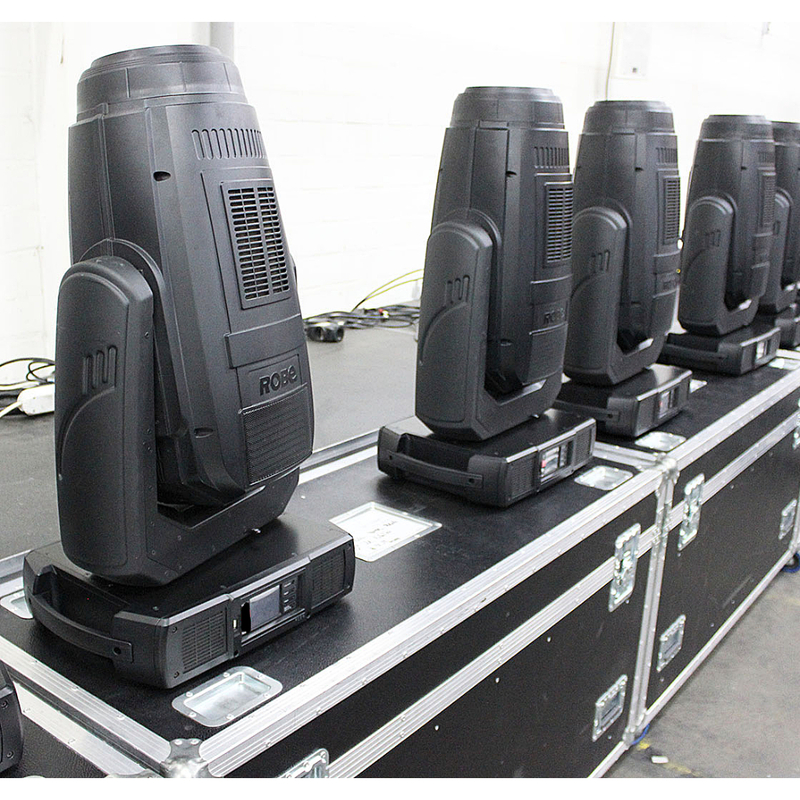 Producing a new series of fast-moving in-air effects through pre-programmed shape and movement sequences of the blades, gobo images can be trimmed or framed in a regular, triangular or trapezoid shape. 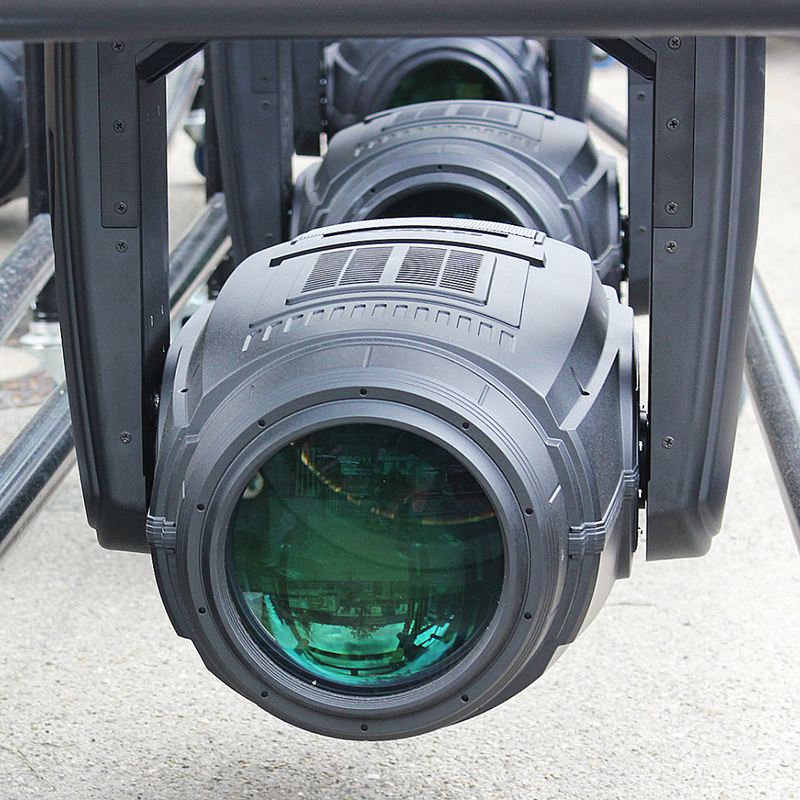 Each pair of opposing blades can close to a complete blackout. 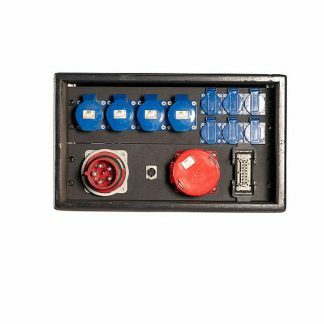 Robe BMFL Blade enables two gobo wheels: one rotating with six slot&lock gobo positions plus another with 8 static gobos can be combined with the Animation wheel to create numerous dynamic projected effects. 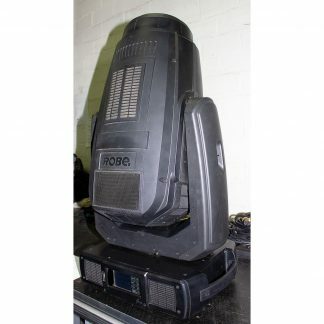 Add all this to the already acclaimed Robe BMFL Blade features including: exceptionally smooth linear dimming, Imperceptable high definition colour mixing, full width beam, Output in excess of 250,000 lux at 5 metres – and the Robe EMS™ (Electronic Motion Stabiliser) technology, enabling the BMFL™ to both move and stop faster and more precisely than any other fixture in its class - all this housed in a compact body profile weighing just 37,9 Kgs.